The snow is beautiful, if you are watching it fall from the sky while sipping hot-cocoa from under a blanket nestled into the couch. 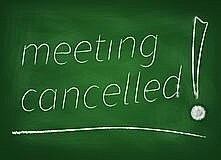 In other words, our Tuesday evening meeting is cancelled for this evening, 10-Jan.
We do hope to see you all join us for our next meeting, 17-JAN, as we will be holding our Quarterly Parent meeting! This is a great time to stop out, watch what your Cadets are doing and bring any questions along that you may have! We will be discussing our up-coming Fundraising events and other Calendar updates. As well as our Squadron goals for the next year! The parent meeting will be held during our normal meeting time (7:00-9:00pm). We do have a few events that are creeping closer! We will also discuss these in detail at the Parent Meeting but here is a quick break down of each event! As always, events are updated on our Calendar, click HERE to see all of the events we have listed. If you click on each event any information or details that have been released can be seen! 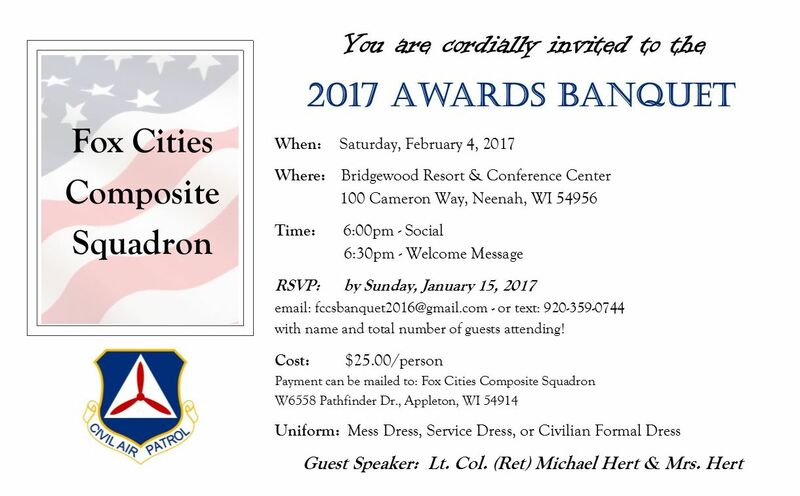 4-FEB: 2017 Annual Awards Banquet (Open to Members and their families, as well as anyone looking to enjoy a great meal with good company!) Our guest speaker will be Lieutenant Colonel (Ret) Michael Hert & Mrs. Julie Hert. They will be sharing their experiences as a family unit when dealing with deployments. Lt Col Hert has been deployed to Iraq, Afghanistan, and Horn of Africa. Just when we thought winter would slow down our Squadron fun!